On our recent real life vacation to Italy, we were lucky to spend a few days in Venice at a lovely pied-a-terre deep within the city. Since our flat did not have a usable coffee maker, each morning we walked into the more populated areas in search of our morning espresso. And each morning, I admired balconies with wonderful window boxes, crammed full of flowering annuals, perennials and herbs. 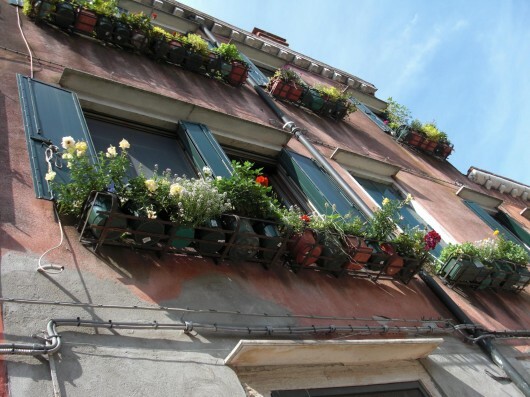 Most of the inhabitants of Venice do not have gardens, so window boxes are a perfect way to indulge in one’s love of gardening. Here is one of the million pics I snapped while wandering in the city – this one taken with the intent to re-create a part of Venice for Second Life. I recreated the window box itself in mesh, and planted it with a cherry tomato plant, kale, fern, black-eyed susan, rudebeckia and foxgloves. 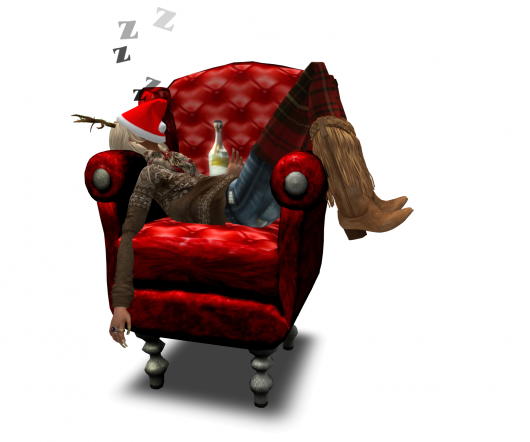 Please note that a current viewer, capable of displaying mesh is required. Both the window box and plants are mod, so if you have narrower windows, you can remove the plants, put in your own and size the window box to fit as needed. 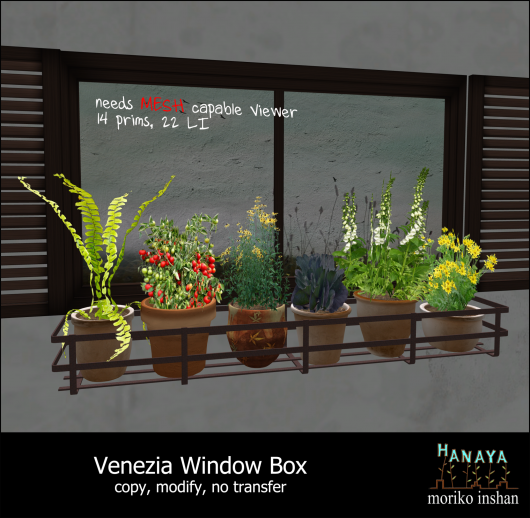 The -Hanaya- Venezia Window Box is on display in the front window of our in-world store, and available for sale there, as well as on the Second Life Marketplace. 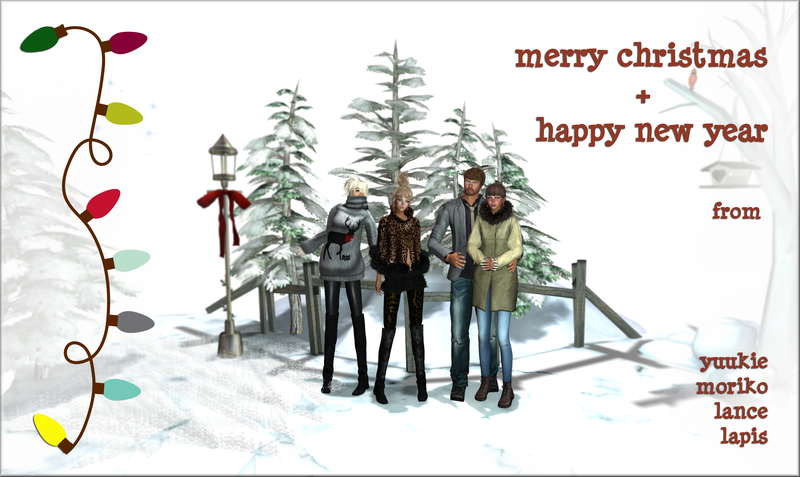 This entry was posted in Chit Chat, Product Announcements on June 22, 2012 by moriko.